Insight Theatre is proud to announce four nominations for the 2019 Theatre Circle awards. 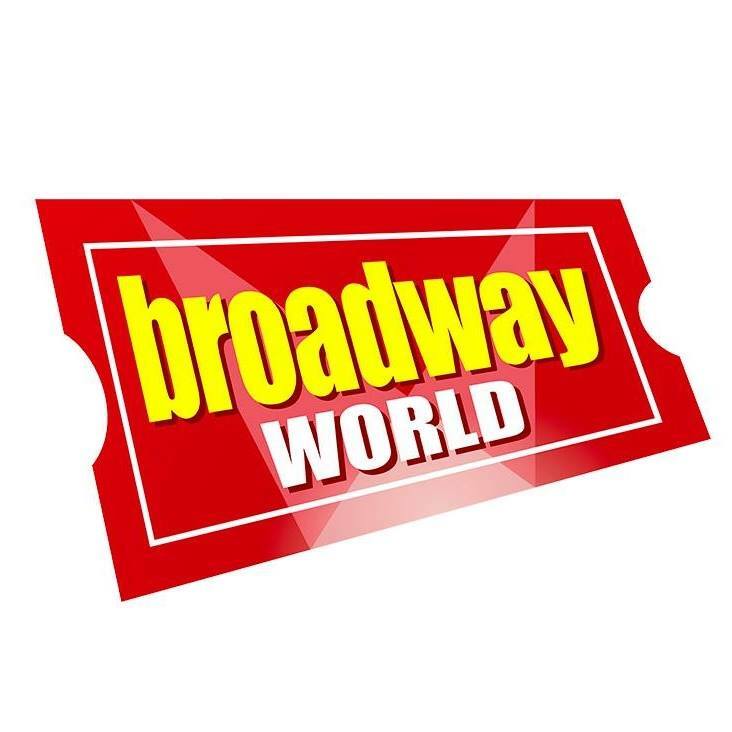 Insight Theatre Company is proud to present our twelfth season of entertainment! Join us this season for Daddy Long Legs from March 28th to April 14th, The Revolutionists from June 27th to July 14, and Shakespeare in Love from August 28th to September 15th. 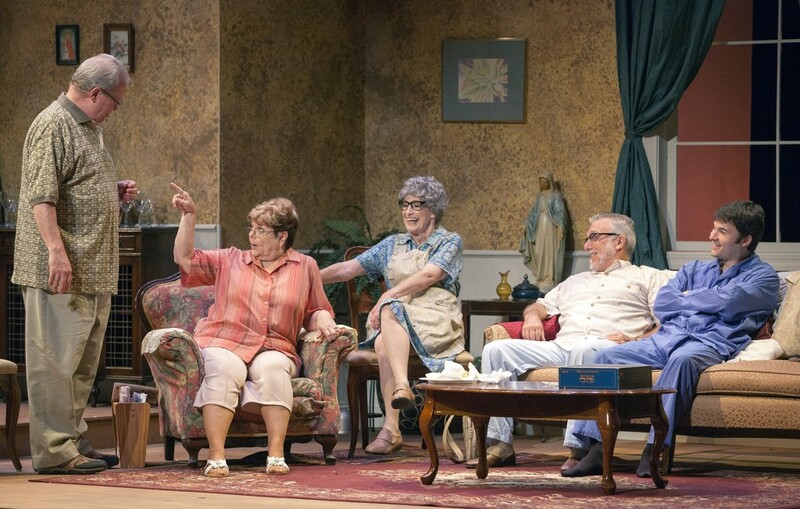 Insight Theatre company is asking patrons and friends to vote for Insight Theatre, productions, and people in this year’s awards. You can vote at the link below! 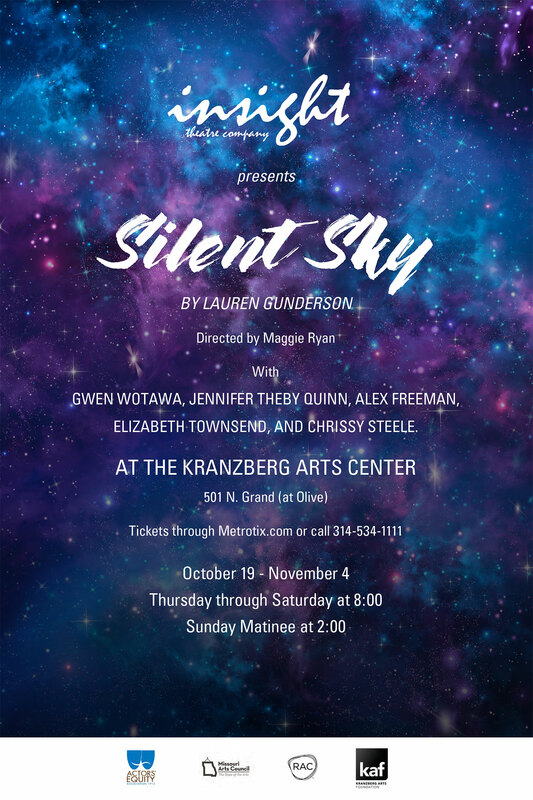 Insight Theatre Company is proud to present “Silent Sky” by Lauren Gunderson. Directed by Maggie Ryan, Silent Sky tells the story of Henrietta Swan Leavitt and the real women “computers” working at the dawn of modern astronomy. Insight’s production stars Gwen Wotawa, Elizabeth Townsend, Alex Freeman, Chrissy Steel, and Jen Theby Quinn. Silent Sky runs from October 19th to November 4th at the Kranzberg Theatre. Get your tickets today! Learn more by watching this video by playwright Lauren Gunderson where she discusses the real-life astronomer Henrietta Leavitt.